◎ The state explanation for Zhang’s death becomes unpersuasive in considering the lack of follow up statements from top military leaders and other intelligence and overseas reports. 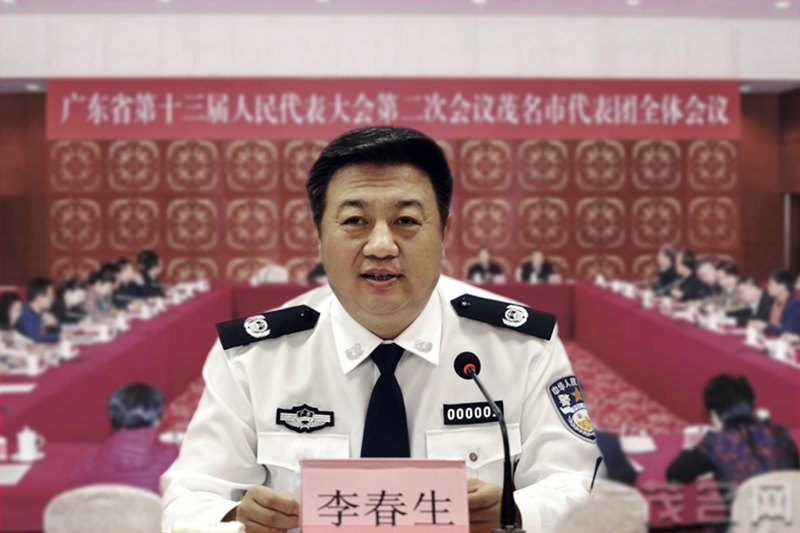 Former CMC Political Work Department director Zhang Yang hung himself at home on Nov. 23, according to state media. 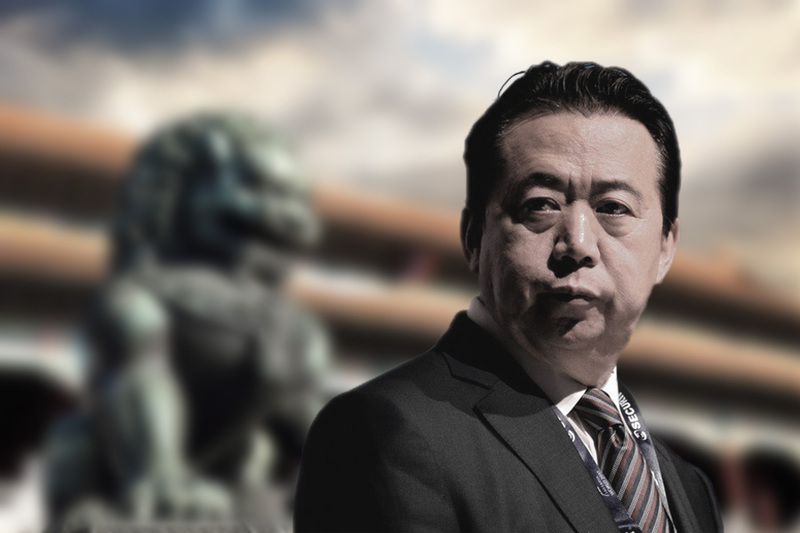 Officially, Zhang was being investigated for his links with purged CMC vice-chairs Guo Boxiong and Xu Caihou, and he had committed suicide to escape punishment for his wrongdoings. 1) Did Zhang commit suicide, or was it a case of forced suicide? 2) Was Zhang trying to protect others with his death? 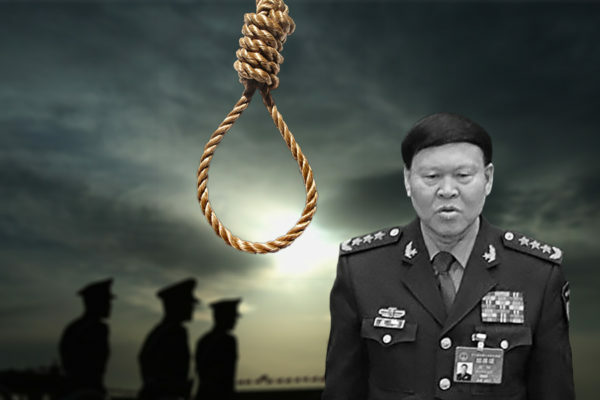 3) Why did the senior military leadership stay silent on Zhang’s death? 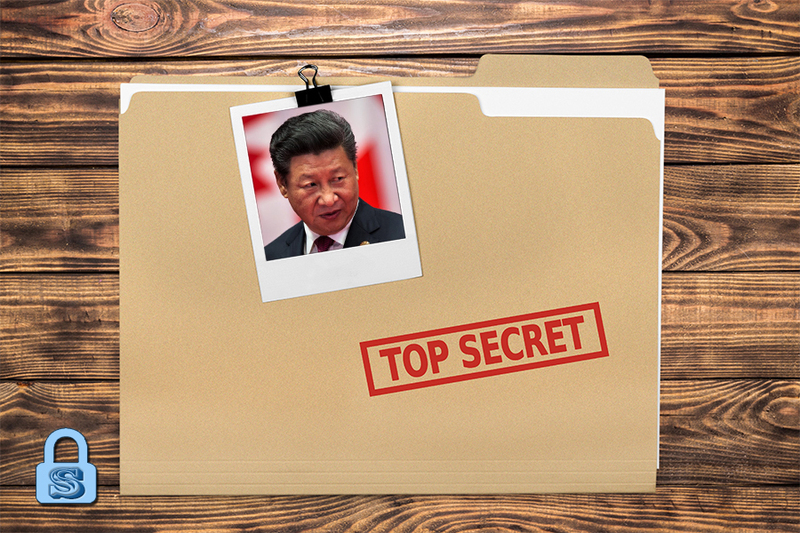 Our take: Zhang’s death should be giving senior generals and Xi Jinping some sleepless nights. 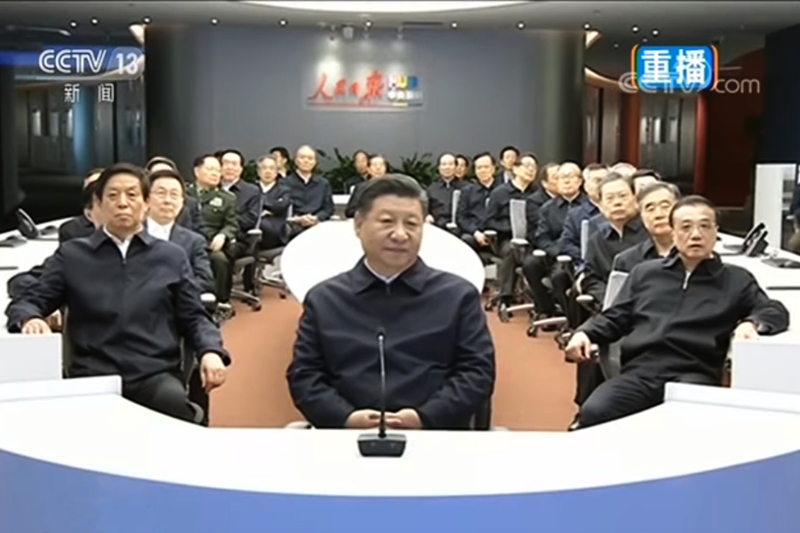 The generals may be forced to reevaluate their assessment of what Xi is trying to accomplish with his anti-corruption campaign. 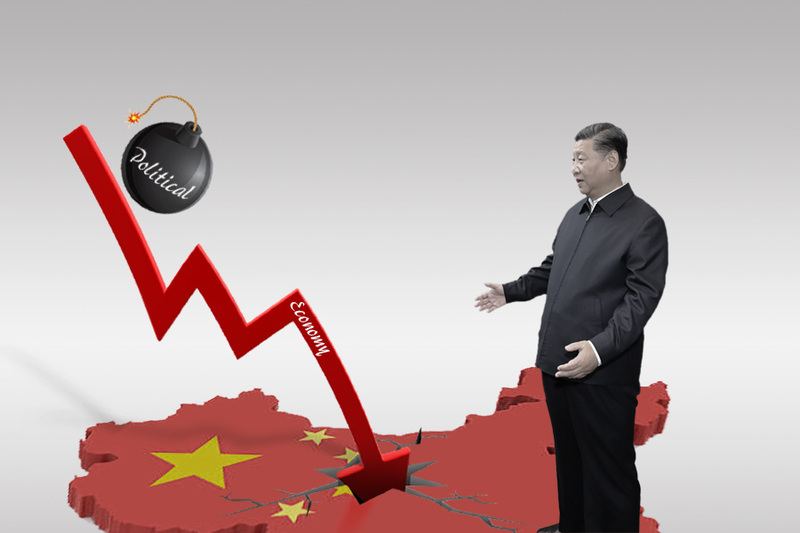 Xi could be concerned about the strength of the opposition towards his rule inside the military, and he may be at considerable political risk if Zhang was forced to commit suicide in a detention location other than his home. 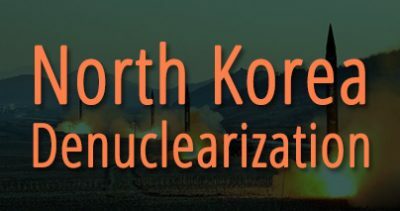 We assessed three of the four questions in our article in The Diplomat. 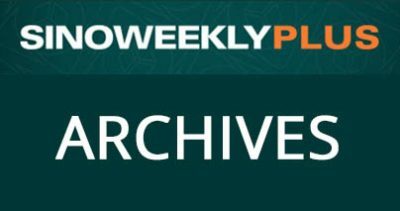 Read our analysis of who Zhang might be trying to protect below. 2. Was Zhang trying to protect others? The probe of Zhang Yang doesn’t appear to have concluded at the time of his death. That means that anti-corruption investigators would find it difficult to confiscate the assets and property which he may have obtained through corrupt means but hadn’t yet confessed to doing so. In this scenario, there is a possibility that Zhang committed suicide to protect a powerful political backer from being implicated upon further investigation into his person. In exchange for his sacrifice, the political backer could have promised to take care of Zhang’s family and see that they are not further troubled by the probe. 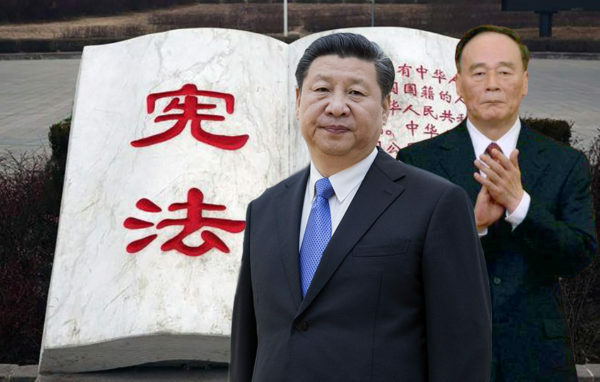 Zhang’s political backer would have to be a bona fide “big tiger,” but who wouldn’t be the already purged Guo Boxiong or Xu Caihou. That leaves four possible candidates: Zeng Qinghong, Liang Guanglie, Chen Bingde, and Li Jinai. 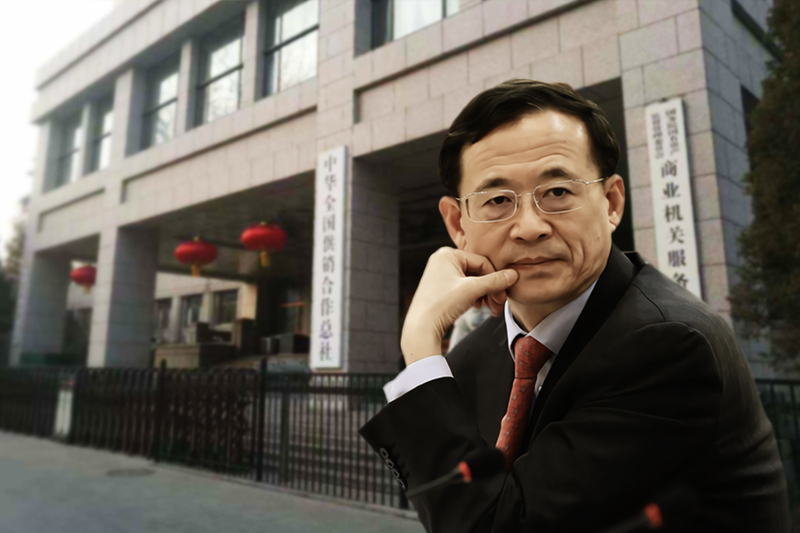 Zeng Qinghong is the former vice-president and underboss of the Jiang Zemin faction. Zeng’s father, Zeng Shan, was the Communist Party army’s chief spy during the Second World War. 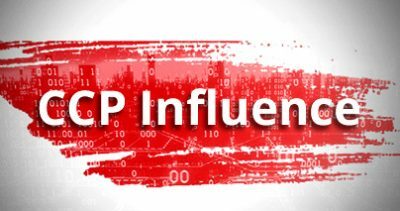 The elder Zeng was responsible for liaising with Japanese military intelligence networks against the Kuomintang, and the Zeng family continues to be closely linked with the People’s Liberation Army intelligence apparatus. 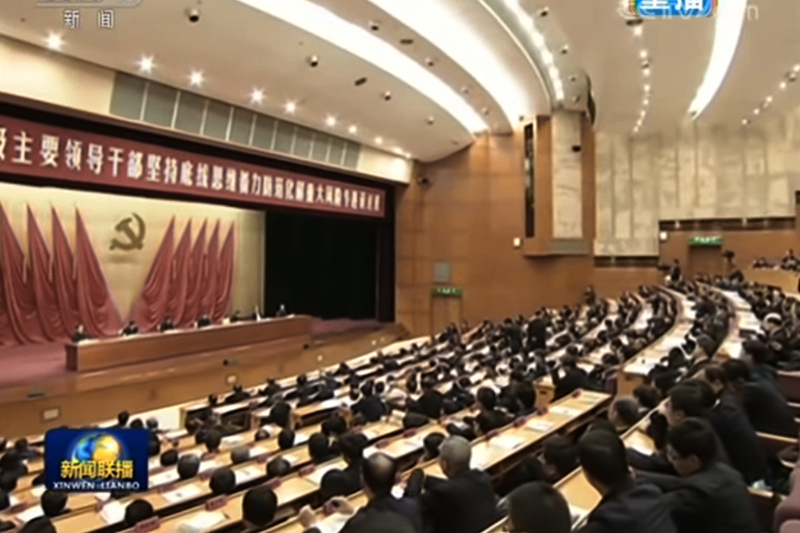 Liang Guanglie was a CMC member and the Minister of National Defense from 2008 to 2013 before retiring. Before coming to his ministerial role, Liang was the PLA chief of staff from 2002 to 2007. 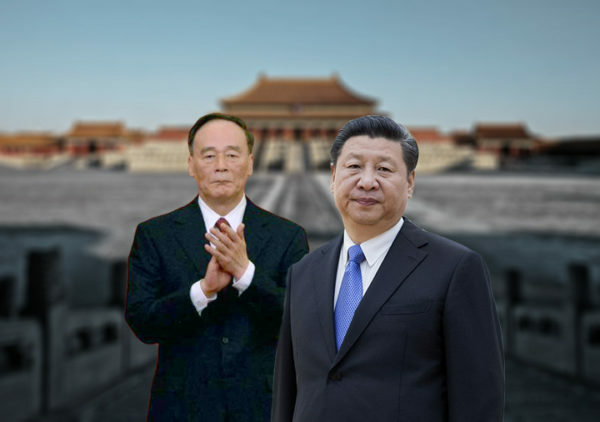 Chen Bingde took over as chief of staff in September 2007 and was succeeded by Fang Fenghui when he retired in 2012. 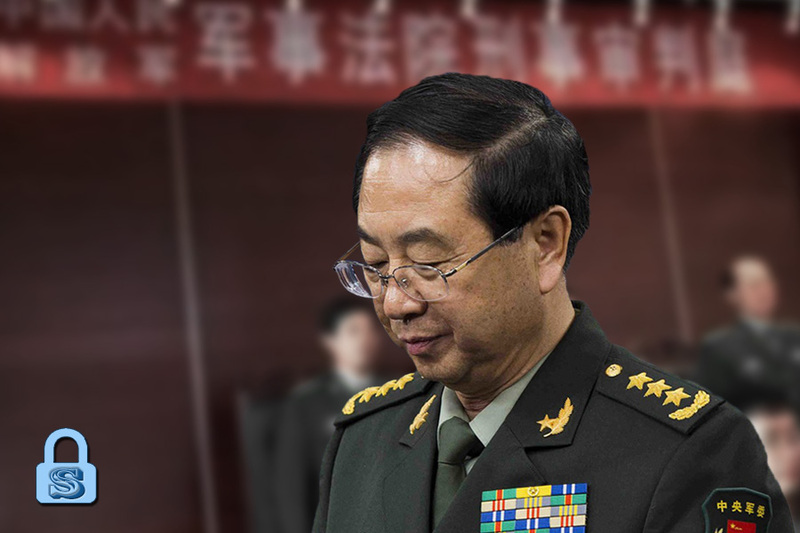 Chen was appointed to the CMC in 2004 as director of the General Armaments Department (GAD). 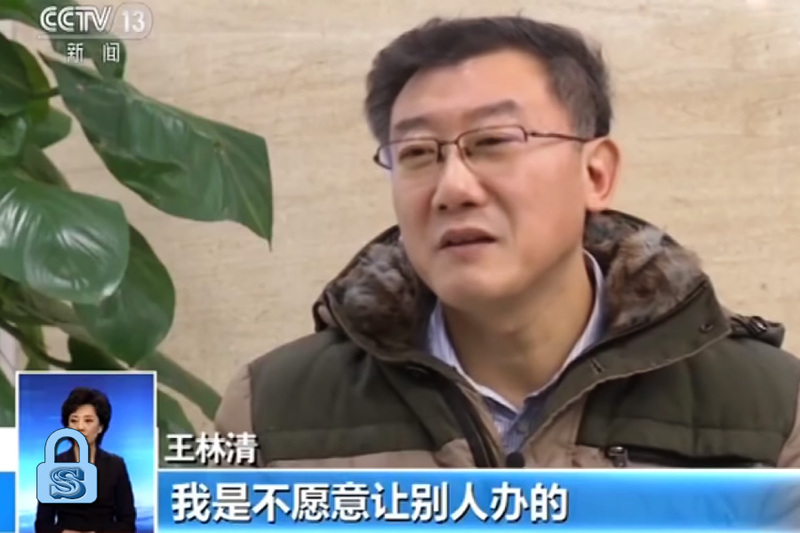 On the day that Zhang Yang’s death was announced, overseas Chinese language media reported that Ren Shaolong, Chen’s aide (mishu) when he was at the GAD, was investigated on Nov. 27. Li Jinai was Zhang Yang’s immediate predecessor at the General Political Department, and he took over from Xu Caihou in September 2004. 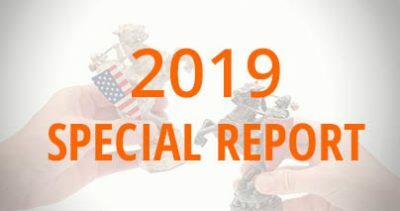 According to an August 2016 report by the South China Morning Post, Li and Liao Xilong, another retired general, were taken away and investigated for corruption.